Puerto Rican singer-songwriter Pedro Capo announces he will be adding two shows to his ‘Calma World Tour’. The tour will now include stops at Brooklyn Steel in Brooklyn, New York on Saturday June 1st and at Oceanside Center in Boston, MA. on Sunday, June 2nd. 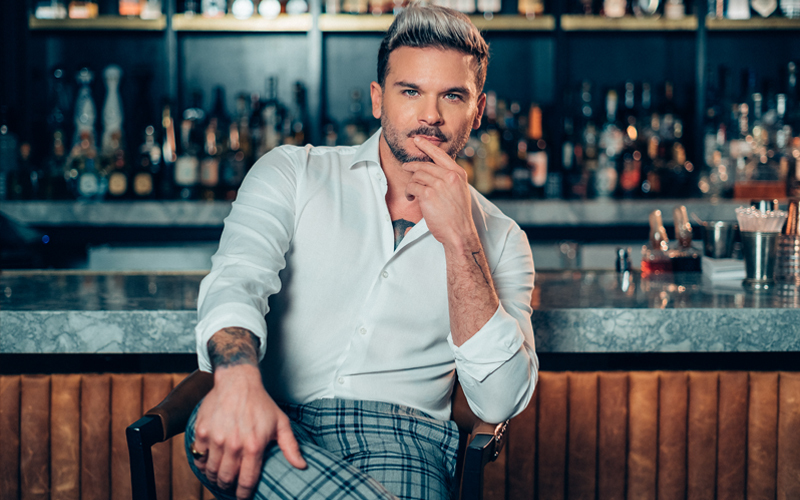 Notoriously famous at his native Puerto Rico, Pedro Capo is living the best moment of his career thanks to the global smash hit ‘Calma’ which has taken him to perform all over the world from Italy to Mexico. His ‘Calma World Tour’ has been received with great feedback and is a collection of his greatest hits like “Un Minuto sin Ti” “Azucar Amargo” and his smash hit “Calma” amongst others. “Calma (Remix)” a collaboration of Capo with urban music superstar Farruko, has surpassed 800 million views on YouTube and has broken Billboard Hot 100 records in Argentina and other parts of the world. In a short time Capo has currently become one of the biggest Latin Artist on the world. Tickets will go on sale to the general public on Wednesday, April 10th.